Description: no realms are currently available. do i need to redownload game? I have problem with connecting on Legion. Always when i wrote email + pass i get the message "You have been disconected" i play on launcher and i dont know how to log. So, i downloaded the launcher and tried to play on garrosh and everything went fine, the game downloaded just fine. So, i clicked to download Legion as well, on the standard folder and everything, and it took some time to work but eventually it did, the game opened and i was able to play while downloading the rest of the game. But ever since, i click on play, or directly on the laucher inside the folder and the cursor goes a little bit like its starting the game, but the game doesnt start. I've tried downloading the launcher and the game itself multiple times, but legion stays this way( however, i can play garrosh just fine). Remove the read only from your WoW.exes and your Data folder aswell. Hey y'all. i'm on a mac, and cannot figure out how to connect to your server. Can anyone offer a step-by-step for a mac? Getting the "You have been disconnected" (Blz51901306} error any help? I have an problem with connecting. 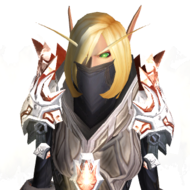 I'm new and stuff, I downloaded legion abit ago on WoW. My friend said it would be really slow and stuff the first time, so I waited a couple of hours. When it finally loaded and let me on the account screen i used my blizzard ID and tried to log in, but ti kept saying that I was Disconnected from the server 59001 or something. IS this apart of it loading stuff in or is this some type of error? I just want to play WoW with my friend,man. Also now WoW closes itself each time I try opening it. Last time it atleast let me get to the menu, not it won't even let me get that far. The black screen comes up and I get the blue loading ring around my mouse then after a minute it shuts itself down. Been like this for 15 mins I think. I was playing on WoW FreakZ their expansion is 7.1.5. but my friend had done the same and it worked for him. I have this problem. Pls help. I can not get past this. It's simply not connecting in the realm of Sylvanas. I tested in the Greymane kingdom and entered, but I want to play in Sylvanas. How do I fix this? 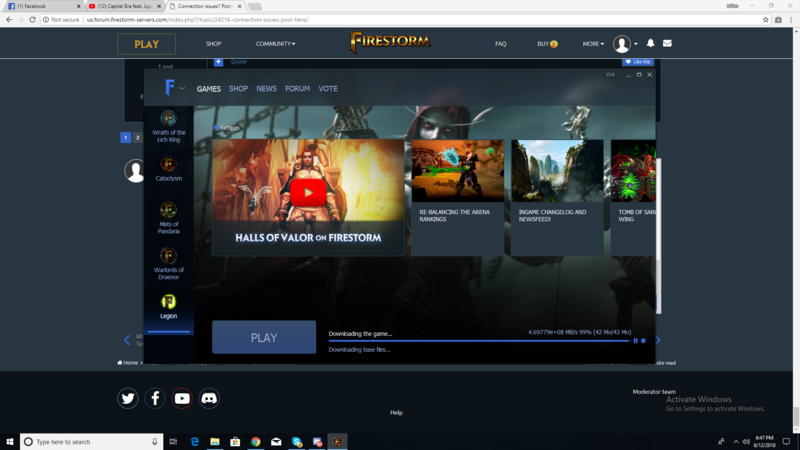 The issue is that when i start Legion (through launcher but also when directly started through Firestorm-64) the logo will appear below on my screen but it will say ''World of Warcraft'' followed by ''Is not responding'' like when a game crashes only i haven't even started it yet. This problem started about a month back so i decided to lay low and stay away from WoW a while but today i tried it again and it worked. So i happily closed my game when i was done playing but now when i try to start the game again I have the exact same problem. I can't even get to the login screen cause the game stops responding immediatly after starting it. my problem is i need to loggin into my account in forum but i cant because i have Double Authentification, and i forgot him, and i need to recover him but i have no idea how, and what Admin Sirius told me that you can make it off and i can enter to my account, or you can send me a new gmail and i will make a new code its okay. 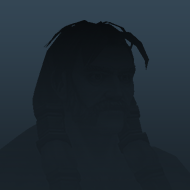 Hello there, i cant see my character on main page, its from an old account, but i cant see any of them. 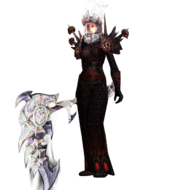 Here's the picture, me on realm Garrosh and my account on site page. Description: Getting disconnection error BLZ51914001 . Tried to delete and re-update WTF folder files, tried delete catche folder, tried re-download game files, I have checked my internet connections, tried disable firewall and anti-virus systems. Still I'm getting this error for some reasons.. 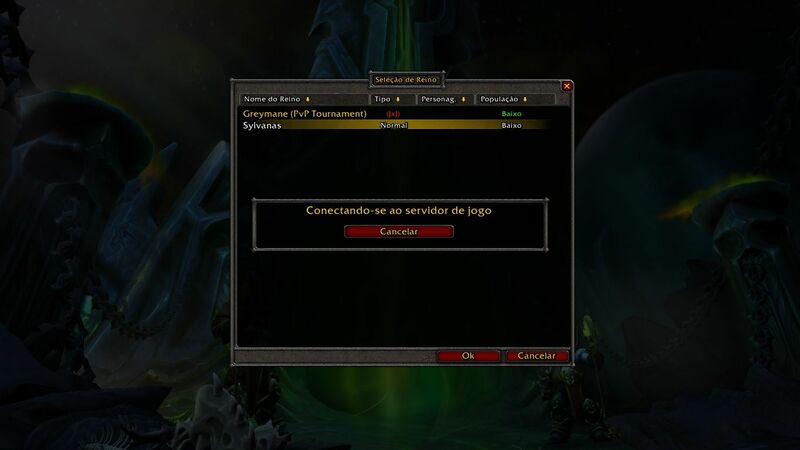 I cant Connect on Legion , whenever I enter my e-mail and password it just says connecting and after 1 min it says u have been disconnected. What should I do about this ?